If you are serious about starting or building a business, then you need to be at this year’s NSBC Summit. Kicking off in six days, Africa’s largest event is aimed at anyone serious about starting or growing a business. 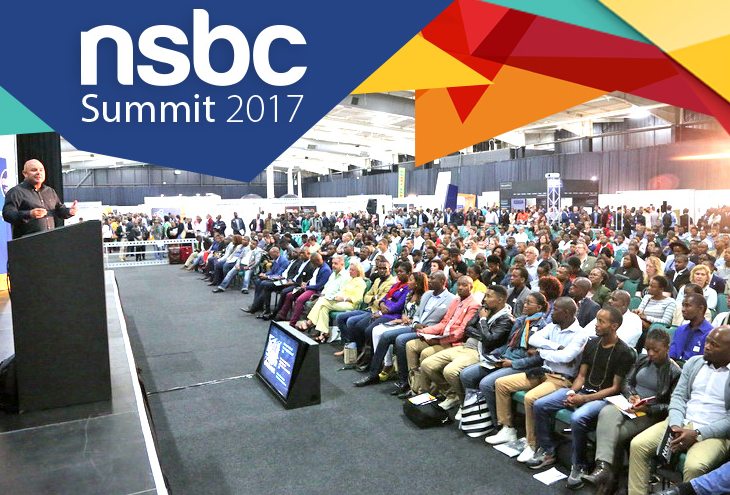 In its ninth year, the NSBC Summit, taking place next week on 15 and 16 February, is intended to inspire and assist aspiring entrepreneurs, or those already in business, to grow and prosper. The Summit will also include a keynote speech by Leanne Rhodes, the NSBC’s Head of Creative and Social Media, who will outline how delegates can fast track their business with social media. 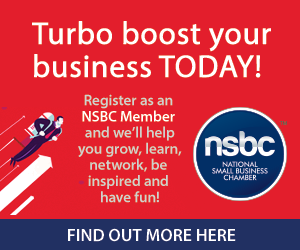 ‘It is important that the NSBC Summit keeps its members and Summit delegates abreast of all the latest trends, ideas, opportunities and approaches. We are extremely proud of the line-up this year and look forward to sharing valuable knowledge and expertise over the two days,’ says Anderson. The event is host to the highly successful My Business Expo, Business Start-Up Expo, Access to Finance Indaba, The Franchise Show and Trading Across Borders. With more than 300 exhibitors, and numerous seminars and sessions, it’s the most successful show of its kind in Africa. This is where business gets personal with top-of-the-line speakers, business experts, incredible interactive exhibits, world-class networking, in-depth education, and off the chart experiences. To take a sneak preview at the TWO DAY programme (including the time for each session) click here.